Tomorrow's SUYL topic is "favorite vacation spots" and include not only the spot but favorite places to stay there and restaurants and things to do. With Spring Break and summer vacation coming up - maybe this will help someone planning a vacation!!!! I completely see the irony that I wrote a post about how I can't conquer my to do list and now I'm writing a post where I spent the last 24 hours crazy busy just doing fun things.....and you are shaking your head saying "Kelly - this is why you have a problem". I know. But I will say that this week I have just put 4 or 5 things a day on my list and I have crossed them all off so far. 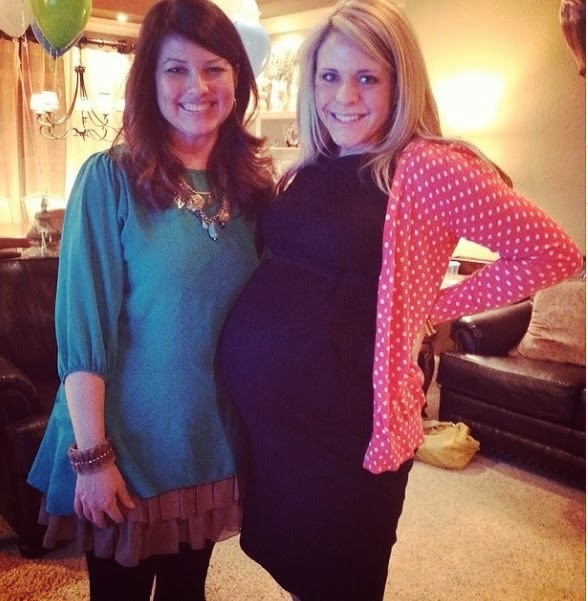 Tuesday night we had a diaper shower to celebrate my friend Maegan's 4th baby. She is such a super mom. Her husband is on staff at our church and they are two of my favorite people. It was a fun night and a good chance to visit with all the girls in my Sunday School class. We laughed a lot! 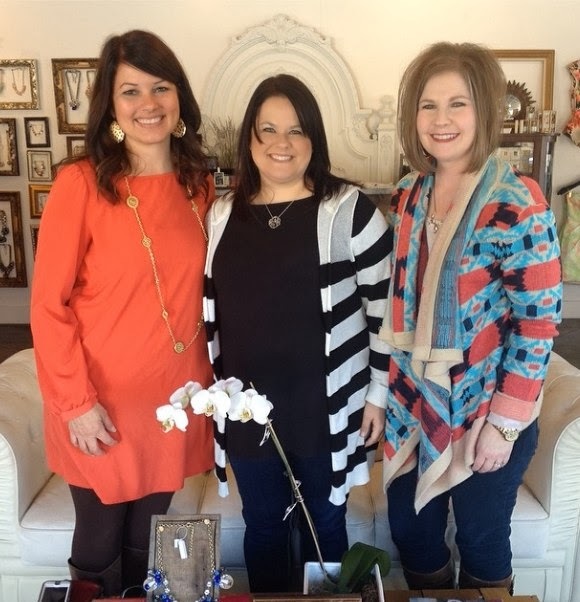 My friend Sharon lives in Fayetteville and we don't see her often so we went to spend the morning with her yesterday. We went to several favorite shops we don't normally go to and ate lunch a local favorite - Hammontree's. We were at Maude's when we took this picture. They have cute cute clothes but I think I might be over the age limit. Laurie and I found a floral strapless shorts romper and couldn't quit laughing imagining one of us showing up to something in that. 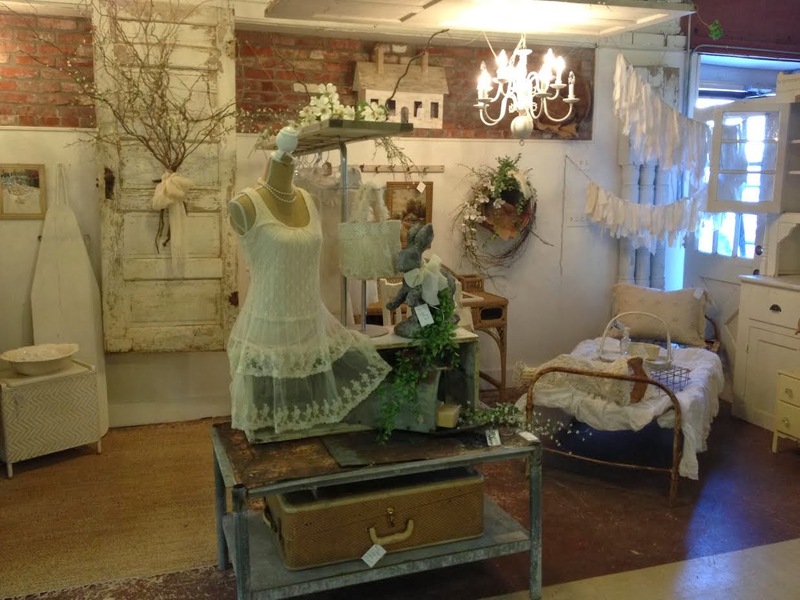 But it's such a pretty store! We also hit some flea markets in Prairie Grove. I just love this all white booth. 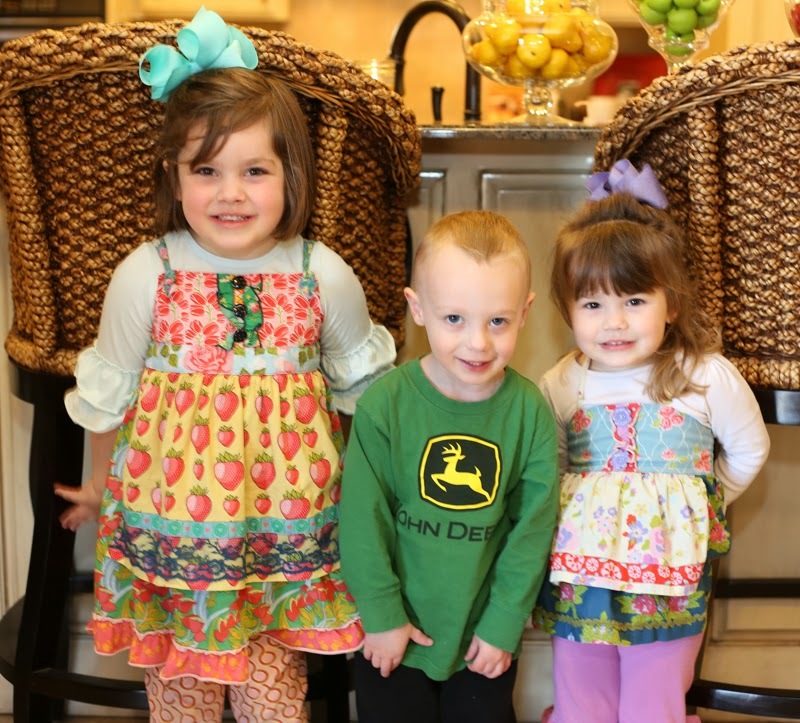 I picked up the girls from school and Hollis' best friend Joseph came over for a play date. He is SMITTEN with Hollis. It's so cute. They had a lot of fun playing and I baked them our favorite chocolate banana muffins for a snack. 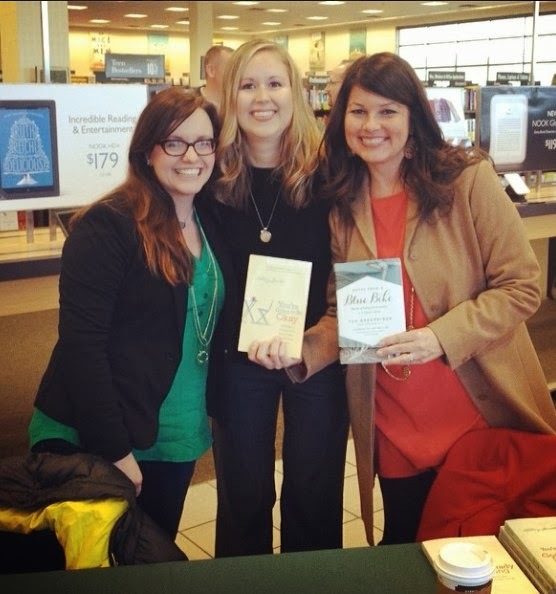 When they left we ran over to Barnes and Nobles because two of my blogger friends were having a book singing! Tsh lives in Oregon and I met her back in September in Austin. She is on a book tour with her family traveling the country. In September they are leaving to travel the WORLD for a year. I read her book "Notes from a Blue Bike: The art of living intentionally in a Chaotic World" when we were on Vacation in November and LOVED it. It was very interesting to me. And Holley is one of the girls who started the (in)courage blog. She lives her and just wrote "You are going to be okay". Wow - I think a lot of you would LOVE this book. 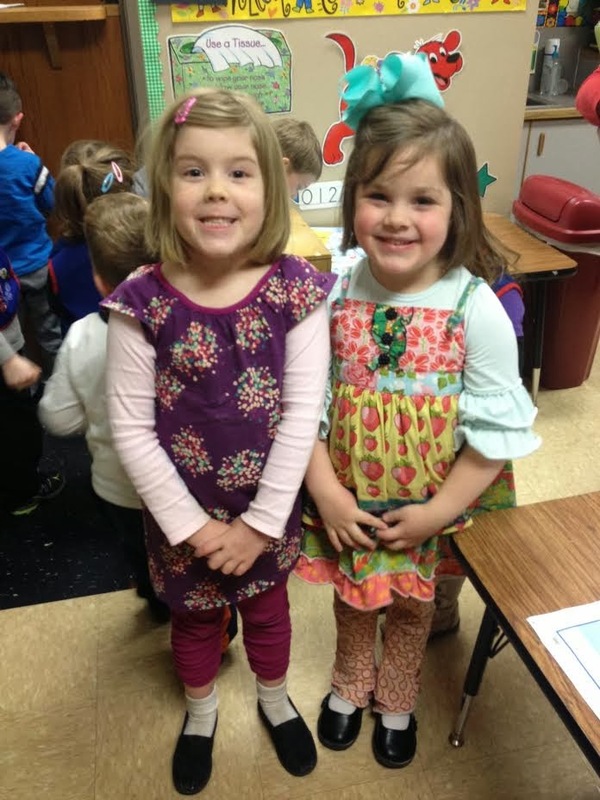 Then we went straight to church for Awana. Harper just LOVES cubbies and I love helping. I can't wait for next year when Hollis can be in it. We have a lot of fun and the kids learn God's word. Whew - it was a whirlwind of a day but I wouldn't miss all that fun for anything!